Our Professional Audio is the bridge which unites the precision of design with the magic of sound. Our professional audio systems are designed to reproduce sound with intensity, simplicity and accuracy. 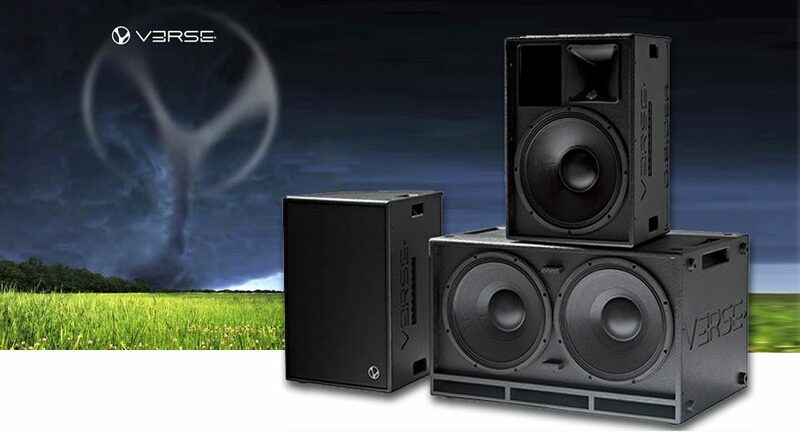 These systems distinguish themselves with superior quality and reliability while offering all the advanced features demanded by today's audio engineers.